President Museveni and UN Secretary General, Gueterres holding discussions in Addis Ababa. 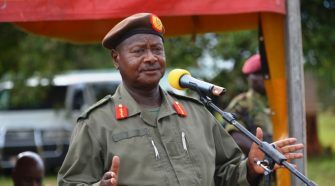 President Yoweri Museveni who is in the Ethiopian capital, Addis Ababa has met with Secretary General of the United Nations (UN), Antonio Guterres and discussed amoung others the sticky issue of relocating the UN Regional Service Centre in Entebbe, a move government of Uganda is protesting. 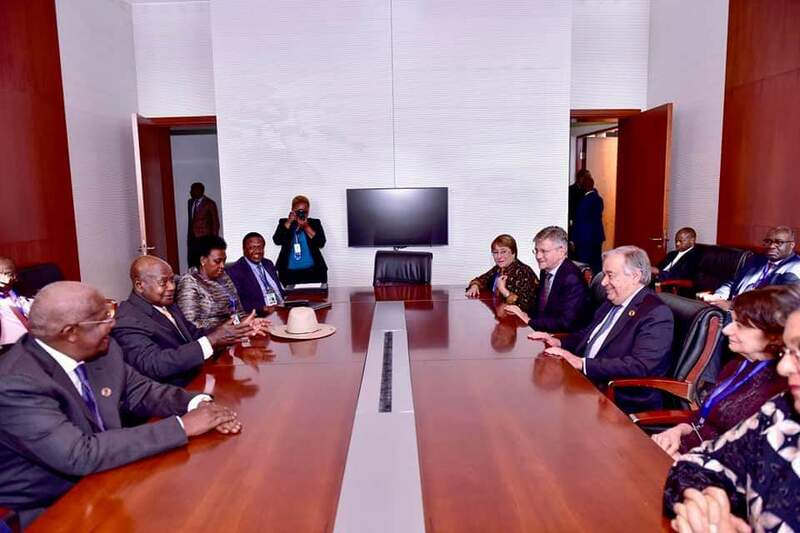 Museveni and Guterres met on Sunday on the sidelines of the 32nd Ordinary Summit of the African Union Heads of State in Addis Ababa. 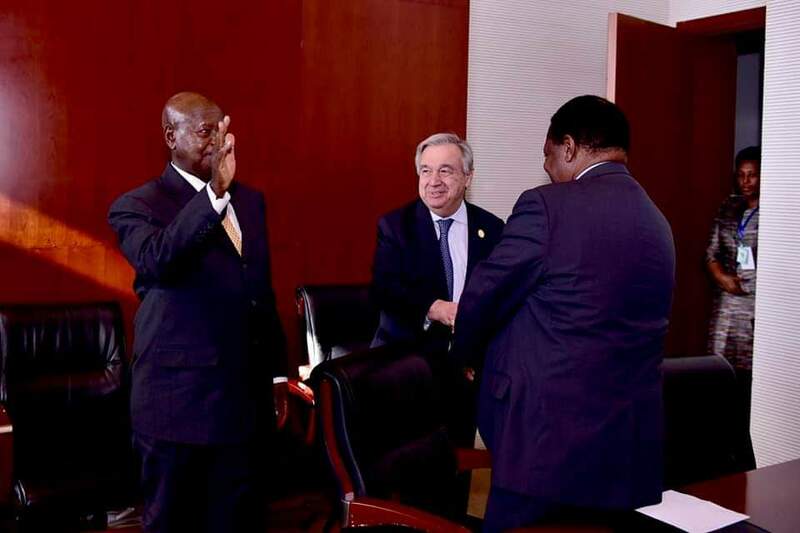 In a tweet, President Museveni said he had met Guterres together with the UN High Commissioner for Refugees Filippo Grandi as well as the UN High Commissioner for Human Rights, Michelle Bachelet. “We discussed a range of issues including regional peace, security and human rights. 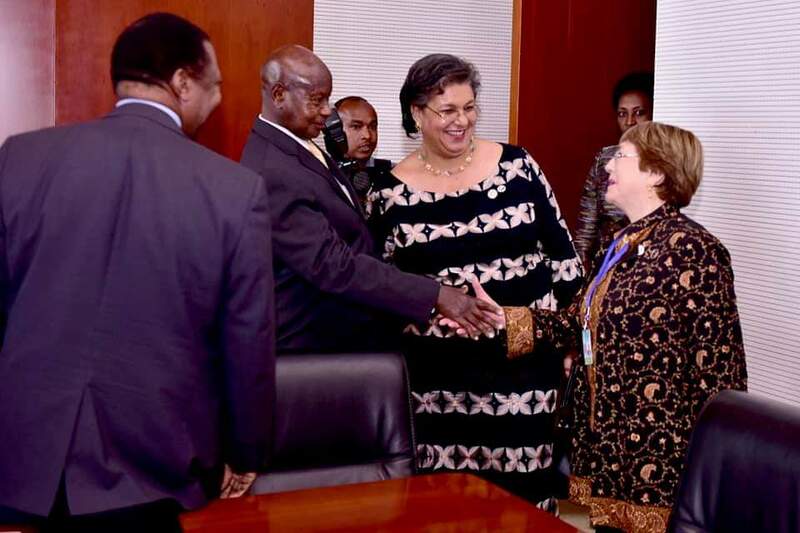 The SG assured me that the UN base in Entebbe will remain vibrant even as the organization undertakes reforms,” the President added in a tweet. Two weeks ago, Uganda’s Minister for Foreign Affairs, Sam Kutesa told Parliament that the government of Uganda was in a fresh protest against a new report recommending the relocation of the USD 33m Entebbe based UN Regional Service Centre (RSC) to Nairobi in Kenya. The proposal to reposition the Centre is part of the reformist move by the UN Secretary General, Antonio Guterres to implement a Global Service Delivery Model which according to the new report released December last year seeks to “consolidate fragmented administrative structures into Global Shared Service Centres with the goal of improving service delivery”. Guterres argues that this model will enable services to be delivered with greater consistency and scalability, achieving economies of scale and a reduction of the UN’s footprint in higher-cost and higher-risk duty stations. Under the proposed changes in the delivery of services, the GSD model will consolidate location-independent hub functions into Global Shared Service Centres that will be established in Nairobi (Kenya), Shenzhen (China), Budapest (Hungary) and Montreal (Canada). 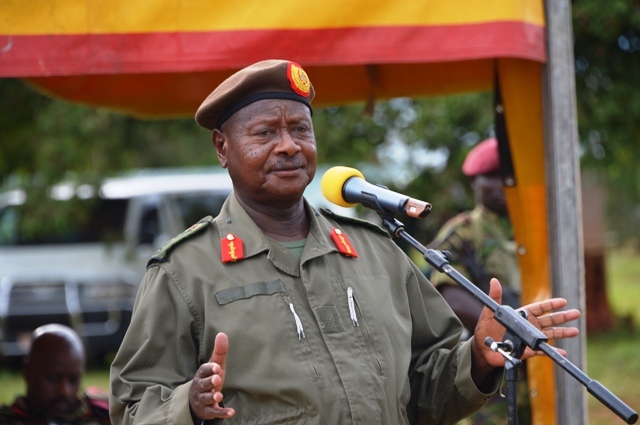 But Minister Kutesa said Uganda is prepared to launch another protest against the latest report. “There was a restructuring at the United Nations with the purpose of reducing expenditure,” Kutesa told legislators. He said that Guterres then appointed a consultant who recommended that there should be repositioning of the base with Nairobi (Kenya), Budapest and Mexico as the alternative hosts. “We protested, we said Uganda had been serving for these ten years, capacities have been built and savings have been made to the UN. And there was absolutely no reason why this Centre should be taken elsewhere. We went back to the Fifth committee of the UN to discuss its budget and the Secretary General’s report was thrown out”. “He [Secretary General] was told to do it [report] again. Now, he has done it again but he appointed the same consultant who had been discredited,” said Kutesa. “We are protesting again. 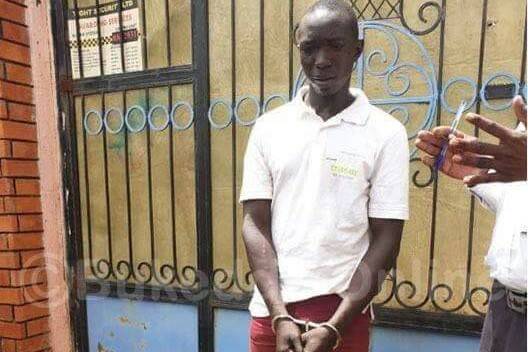 He came back with the same recommendation about Nairobi. We are campaigning. I was talking to some members of Parliament. We want your support in this campaign, it is for our country,” Kutesa told Parliament. While the UN maintains its assurances to Uganda that Entebbe will retain another UN base which acts as the Support Base logistics hub for MONUSCO, the United Nations peacekeeping mission in DR Congo, some say the base is of less economic significance to Uganda compared to the Regional Service Centre. 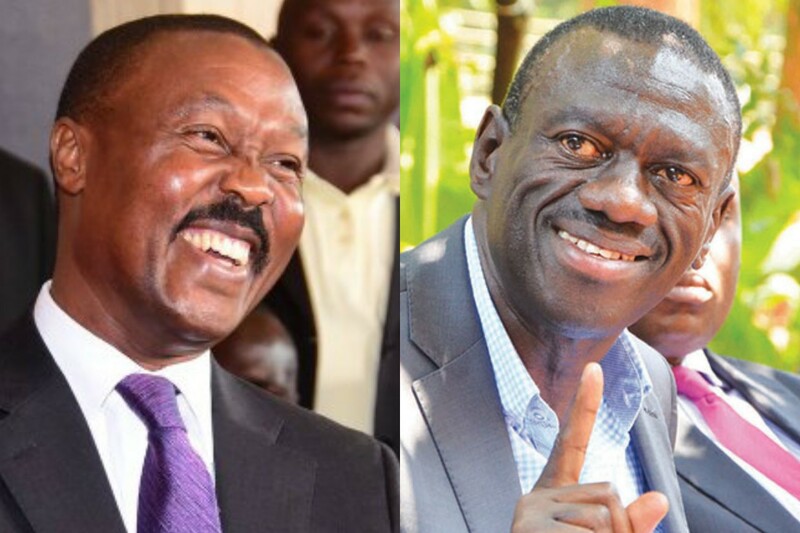 The UN assured officials in Uganda that as such, a total of 554 jobs would be maintained in Uganda. But sources recently disclosed to SoftPower News that the 554 jobs which UN promises are individual contracts, largely of international staff and the others are local national contractors, including cleaners, security guards, etc who are not on the UN payroll. MONUSCO alone employs 142 staff but the mission is downsizing come June 2019 following the recent successful elections in DR Congo. 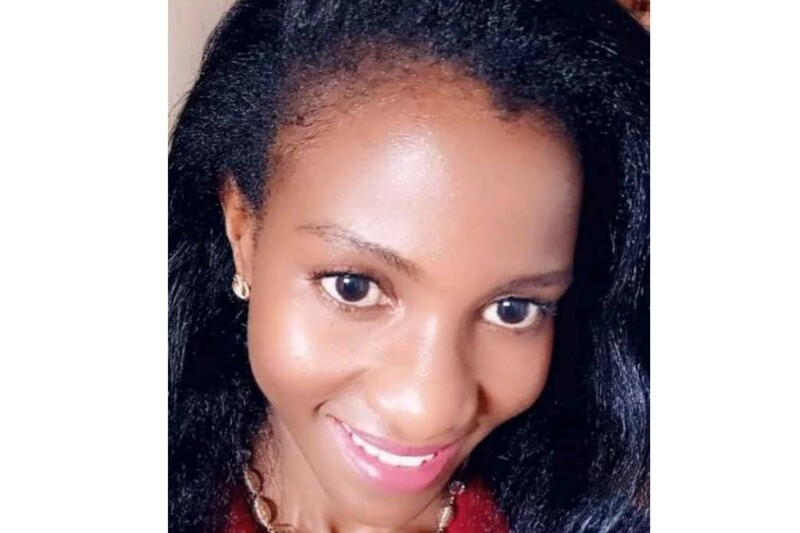 Some of the other missions withdrew their posts from Entebbe and reverted them to the missions yet UN funds posts on which a staff is sitting on. A source familiar with the Entebbe Centre’s operations said the argument of retaining the base does not make sense since the 142 staff may be slashed to 20 come June 2019. The same source said that the UN base gets a paltry USD 1.9m compared to the USD 33m that the RSC brings to Uganda. “UN is run on interests. Currently, the interests are in Nairobi. Ask yourself – if the RSC is insignificant as the UN wants us to think, why then are developed countries like Canada, Hungary and China competing to have these centres instead of the UN base? They know the base is nothing?” the source told this website. Atleast 747 posts in Entebbe, will be impacted as a result of the implementation of the proposed repositioning. This is comprised of 204 international civil staff and 341 contractors and national staff and contractors. 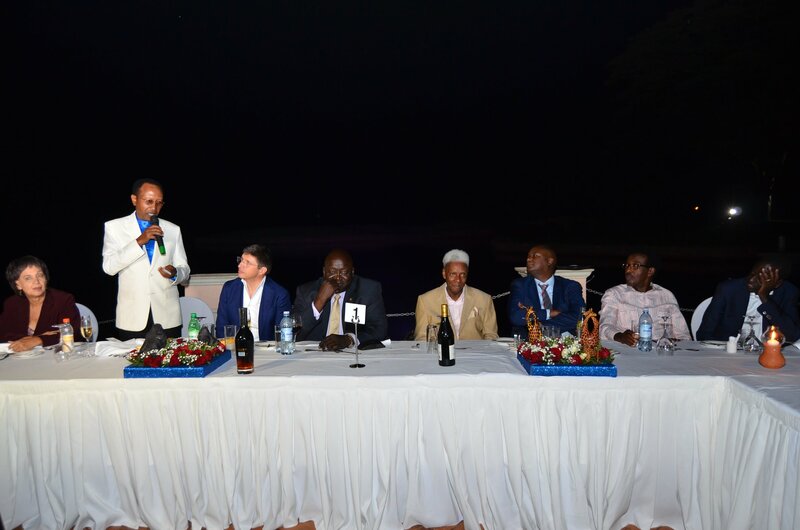 The annual funding for the Entebbe Centre oscillates between USD 31m to USD 36m, depending on the requirements of the budget, SoftPower News has learnt. Since its establishment nine years ago, the Entebbe centre has been offering field finance, human resources (including the payroll), field travel, financial reporting to all peacekeeping missions in Africa, and has improved tremendously in its performance of its key indicators. On average, a local Ugandan staff earns Shs 6m while staff that are categorized as National Professional Officers (NPOS) earn between Shs 10m to 16m per month. But beyond the individual salaries, there’s much more the economy and the entire local ecosystem risks losing should the Centre be relocated from Entebbe. This will affect the farmers and suppliers that have been providing food to staff, services like schools where both local and international staff have been educating their children, the real estate industry that accommodates the expatriates and Ugandans, hotels and other leisure amenities, along with the other host of services and products that have facilitated the Centre’s operations.